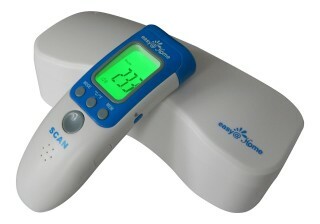 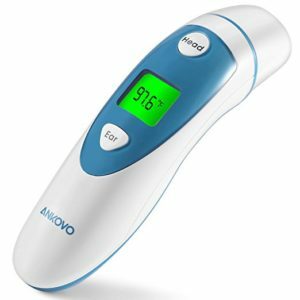 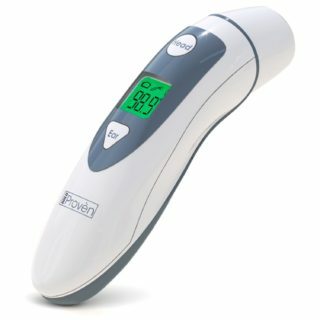 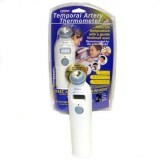 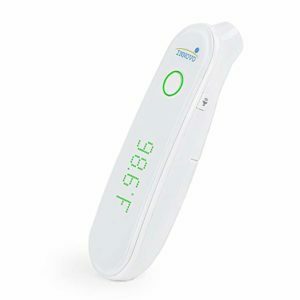 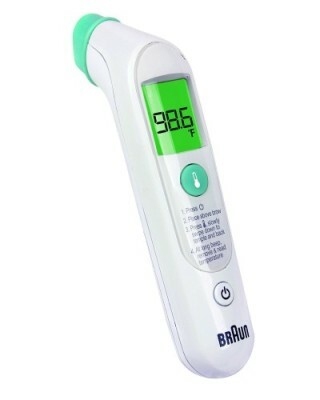 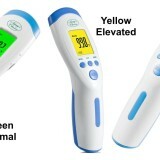 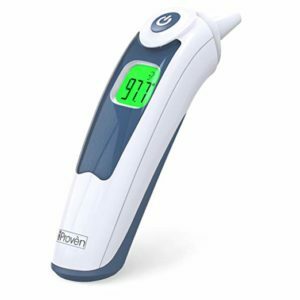 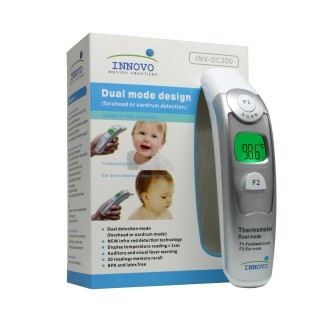 #1 Best selling Digital Baby Thermometer – Uses Non Contact IR Technology to give an instant accurate digital Reading. 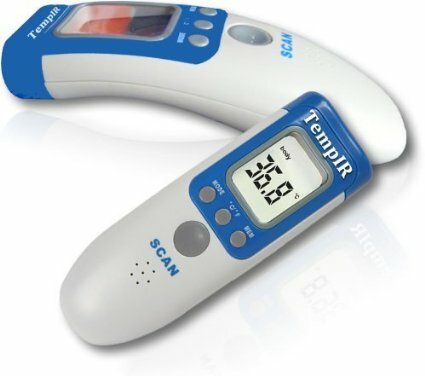 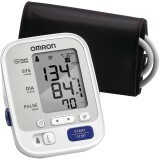 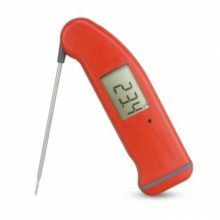 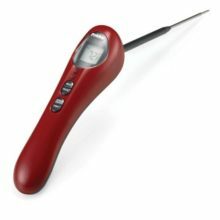 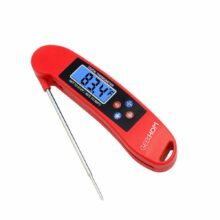 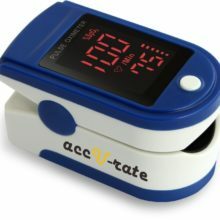 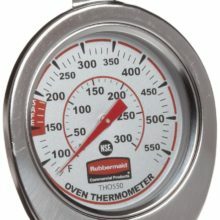 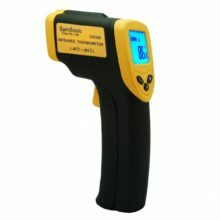 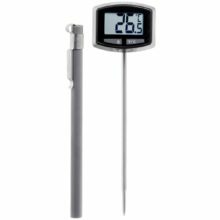 Uses Digital Colour LCD display to show temperature. 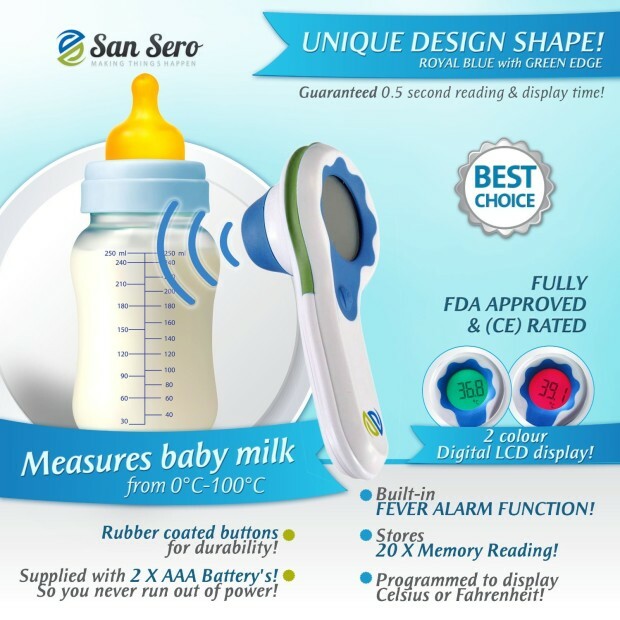 Guaranteed 0.5 second display time. 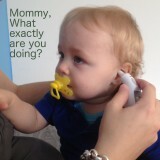 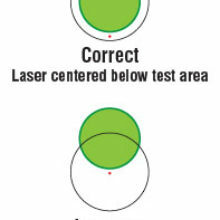 1 second reading and display time. 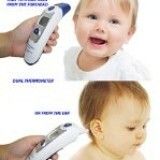 Non contact: extremely convenient for childs. 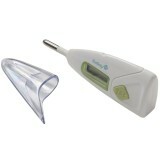 Quick, accurate, backlit has large display. 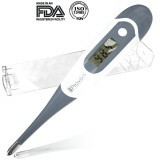 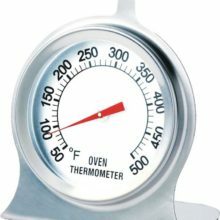 There are only two buttons on this thermometer with the second button even a little difficult to find. 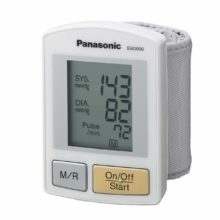 All settings are customizable which is good but need to refer to the manual because the instructions are fairly complicated.